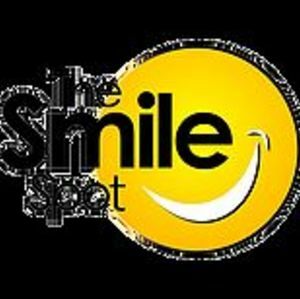 Smile Nation locations offer services that include: general/family dentistry, orthodontics, pediatric dentistry, oral surgery, periodontics, and more. Our trusted offices meet the highest standards and have skilled, experienced staff providing modern dentistry with their state of the art equipment. Are you a franchisee of Smile Nation?